NEW COLOSSUS SYNDICATES - Play together to win more! 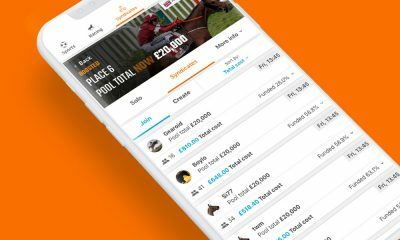 Syndicates enables players to join forces and crowdfund a ticket into Colossus pools. 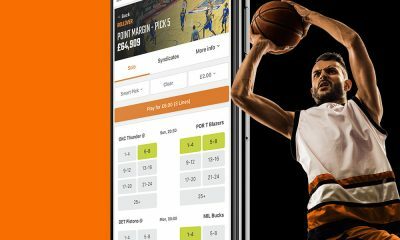 Players can bet smaller stakes and winner bigger prizes. Keep reading for more information! A Syndicate is a group of individuals who play collectively to increase their chance of winning. Before the introduction of the National Lottery, football pools Syndicates were common. The Syndicates attempted to win the tantalising jackpots by playing large tickets. Players would each play small stakes into these Syndicates to win large jackpots. The first payout over £1 million was to a Syndicate in 1986. The record breaking payouts to Syndicates didn’t stop there! Only eight years later, another Syndicate won a jackpot over £2.9 million. But, with the introduction of the National Lottery it all changed. The jackpots for the lotteries were more appealing to the Syndicates. As such, Syndicates switched to playing into lotteries with Syndicates owning many tickets in the draw. But now the National Lottery odds are 45m to 1, we are bringing Syndicates back to football pools. 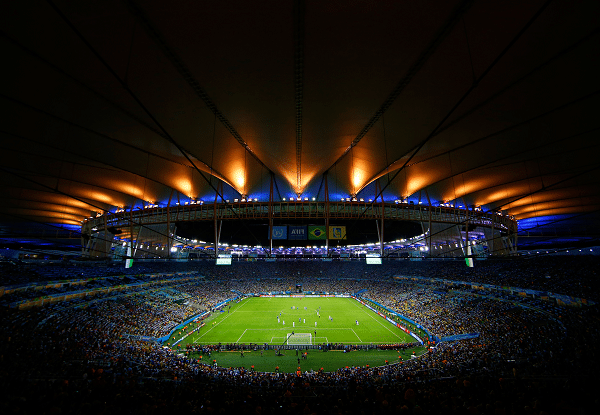 Players can once again play with others and bet on more likely results in football pools. How do I join a Colossus Syndicate or become a Captain? First, you need a Colossus Bets player account. If you don’t have an account, then you can create one here. 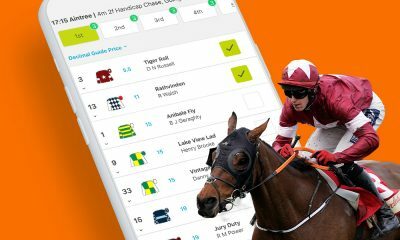 Once you have one of these, navigate to the Syndicates tab on the Colossus Bets website. From here, you will need to create your Colossus Syndicates profile by selecting your Username and Avatar and inputting your Twitter handle. 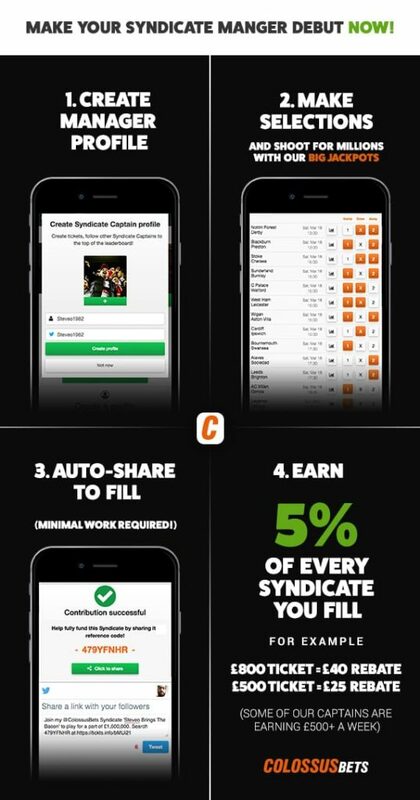 Now you have your Colossus Syndicates profile, you can create a Syndicate or join one through either the search bar or the join now button. From here you will see a list of available Syndicates to join. Clicking on a Syndicate allows you to see the selections made and choose how much to contribute. Pressing confirm, then makes your contribution to the Syndicate. 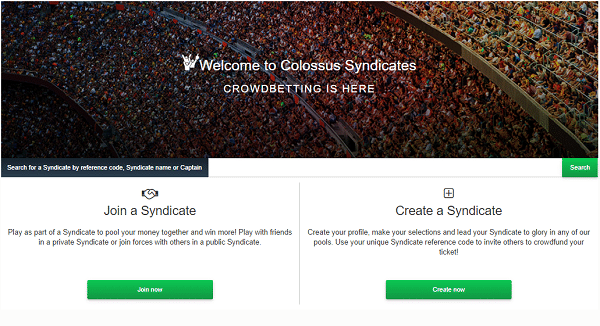 You can now check the progress of the Syndicate by viewing the Syndicate in the tickets tab of the Colossus Bets site. If the Syndicate is not fully funded by the pool closing date, your contribution is refunded to your account. 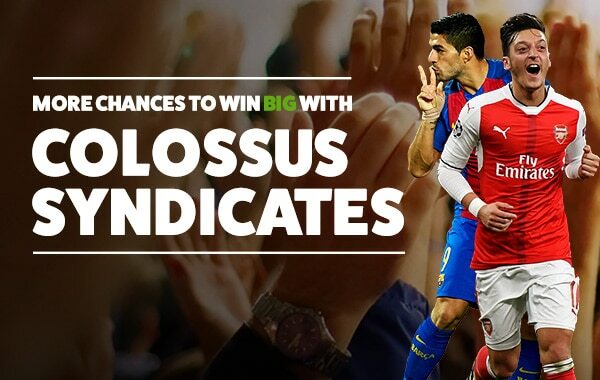 Create your Colossus Syndicates account with Colossus Bets here.